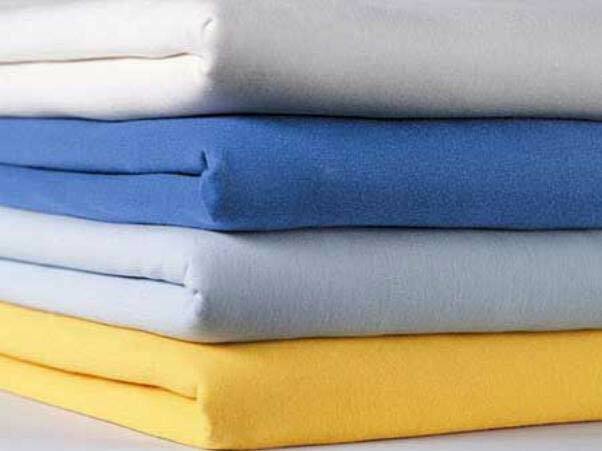 Our range of hospital linen items are made of 100 % cotton which withstand autoclaving . These products are having higher gsm which helps the higher absorption level. 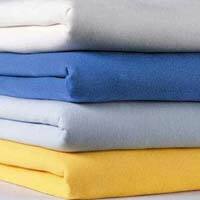 These items are prewashed which prevents shrinkage and colour fasting. 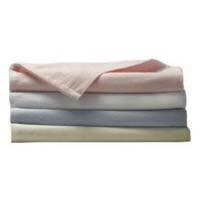 Bed Sheet , Pillow cases, Pillow Patient, Gown Towel, Cotton Surgical Drape, Laprotomy drape, Lithotomy leggings , Towel Huck Hospital Towel.